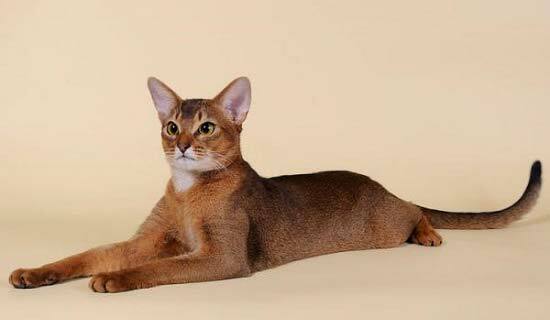 A cat with this extraordinary color has long been considered an integral attribute of any magician or witch. This is not surprising, because the black cat has always been famous for its mystery and mystery, and many attributed to her witchcraft abilities and properties. And only a few really know that black cats actually appeared in the world … by chance. 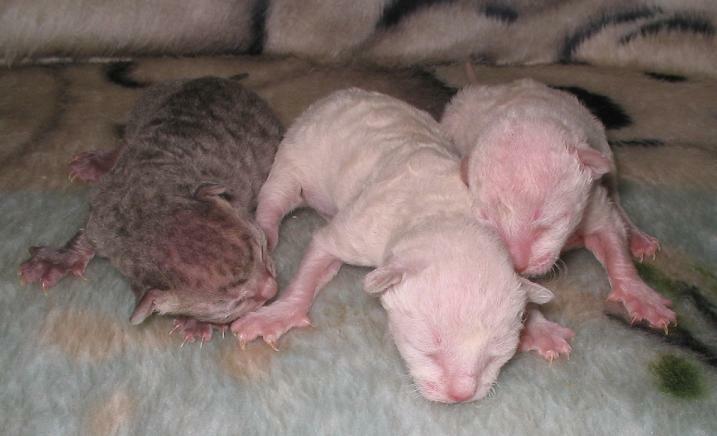 The earliest cats wore a brown-golden color, which gave them a mixture of black and yellow hairs. The true origin of the black cat began with a gene mutation, when one of its ancestors disrupted the distribution of yellow pigment in hair. As a result of crossing this ancestor with another, equally dark, the first black cat appeared, which, by the way, had absolutely nothing to do with otherworldly forces. And the eyes of a black cat – expressive, piercing and bright – look like those primarily due to the monotony and “seriousness” of its color. At the same time, today’s statistics show that, for some reason, there are more black cats in large cities and megacities than in villages and villages, but nobody knows why this is so. Perhaps the whole thing is just in the side genes that the black color of cats has. Veterinarians and felinologists who observed black cats unanimously claim that there is a direct connection between their color and habits. Black and white cat and black cat are pets with the best characters. 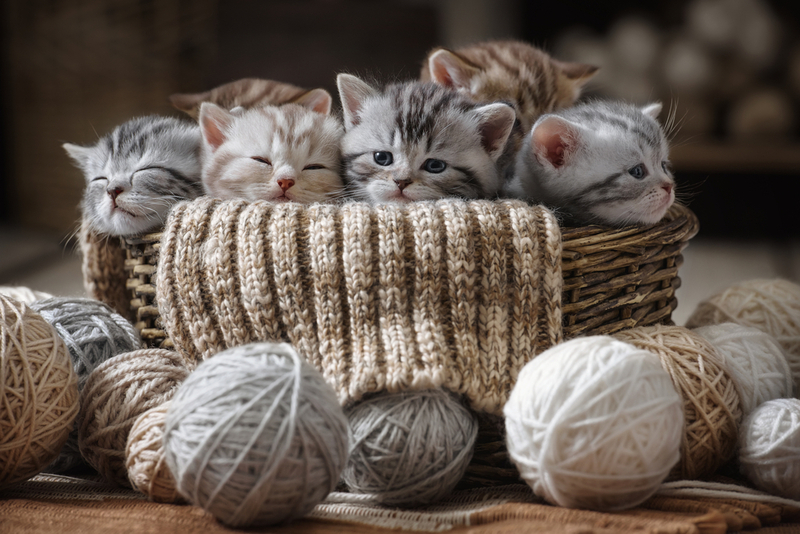 Such animals are easier than other pets to bear stress and at the same time are the best companions for their owners. 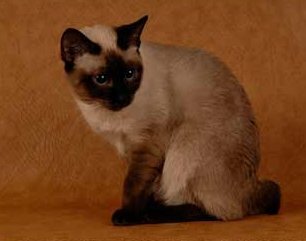 Moreover, it is believed that such cats are more sensitive than animals of other colors, so they can warn their owner in time about the impending weather or even about the turmoil in the family, gently warning scandals, as well as following the sick person on the heels and trying to heal him like can be faster. Only a black cat and no luck? Signs associated with black cats in our country are unambiguous: they bring bad luck. However, in ancient times, people thought otherwise. In China, for example, the skins of black domestic cats, which were sold by Russia, were especially valued, although, fortunately, the fashion for this barbarity quickly faded away. 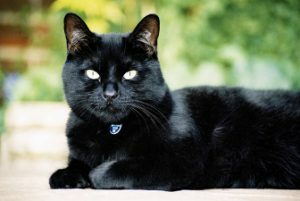 In England, it is still believed that without a black cat it is impossible to predict the future, and a special mission is assigned to animals with this color: only their presence can guarantee an accurate prediction. But in Scotland, black cats have always been credited with the ability to bring wealth, so if such a beast appeared next to the house, it should be given maximum hospitality. 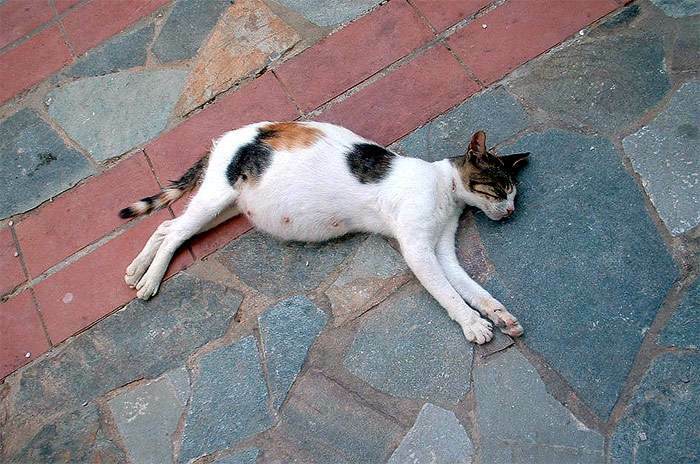 Moreover, the black-and-white cat to this day in many countries of the world is considered to be an assistant to anyone who suffers heavy blows of fate, because only she helps to endure them more steadfastly. So black cats have always enjoyed great respect in the world, and today this respect is only growing stronger day by day.